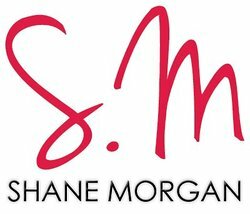 Shane Morgan is a bestselling author of contemporary romance, suspense, and urban fantasy. 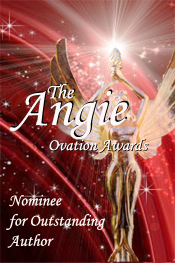 She lives in the beautiful town of Narragansett, Rhode Island with her amazing husband, who doesn’t mind being surrounded by books, or inspiring the male characters in her stories. Aside from writing, Shane enjoys blogging, reading, listening to indie music and watching movies.